This is not an unknown fact anymore that Bajaj is all set to launch the new 2019 Dominar 400 in India soon. 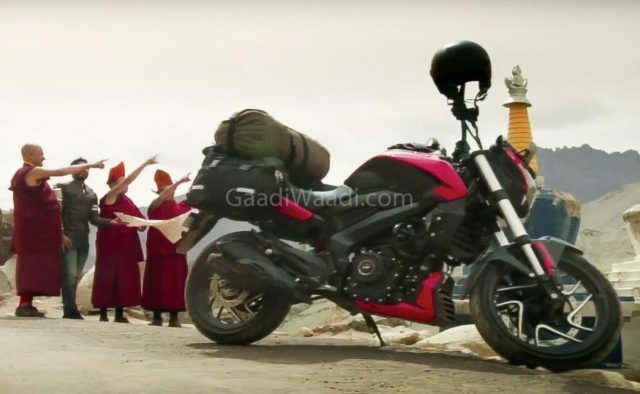 The upcoming motorcycle was revealed in the brands new TVC as well. According to the recent reports, some new details of the updated engine have emerged online and we are happy to inform you that the 2019 Dominar 400 will now generate slightly more power and torque figures than the older Dominar. According to the sources close to the company, the soon to be launched Dominar 400 gets a bigger engine head to accommodate the dual overhead camshafts (DOHC) setup with triple spark plugs. The new DOHC layout will help improve the overall refinement of the engine. What is even more interesting is also the fact that the engine’s power and torque figures have also improved marginally as well. Although the exact power and torque figures are still unknown at this moment but expect the 2019 Dominar 400 to generate less power and torque output than the KTM Duke 390. Bajaj have even tweaked the gear ratios of the upcoming Dominar 400 to improve the in-gear acceleration and top speed. The KTM derived 373 cc, single cylinder liquid cooled engine is now BSVI ready as well. 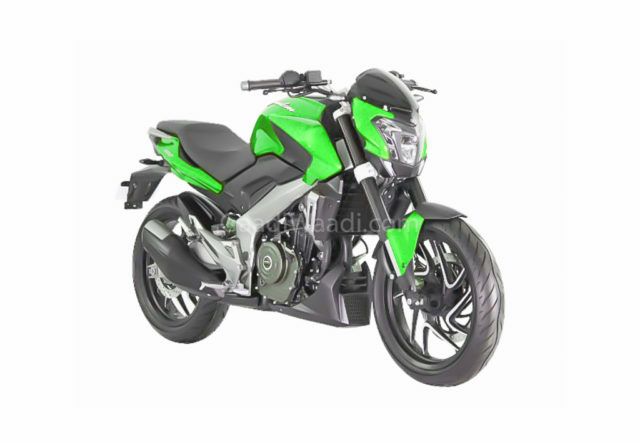 The current Bajaj Dominar produces about 35 Ps of peak power and 35 Nm of peak torque from its 373.3cc single-cylinder, liquid-cooled unit. 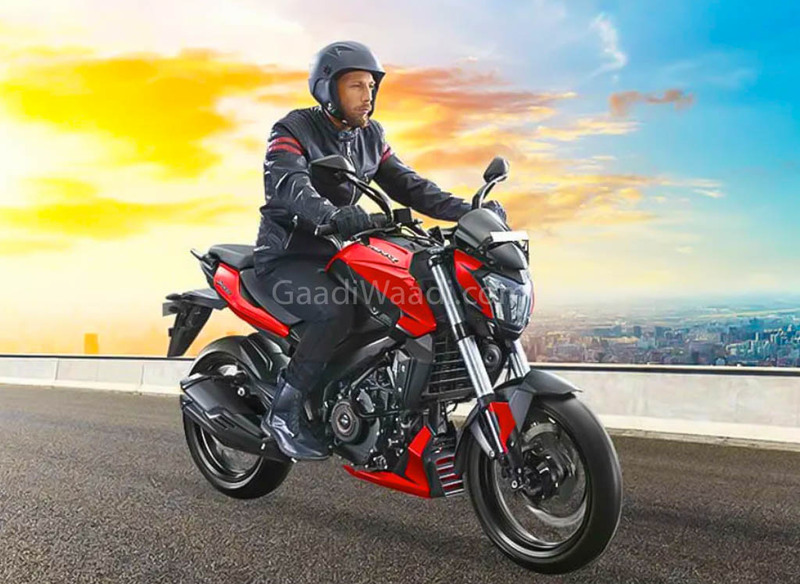 The other major updates that the motorcycle has also received include an upside-down front fork that will replace the current telescopic suspension setup, twin exit exhaust setup and updated instrument cluster which also features a new gear shift indicator now. The Dominar also gets a dual channel ABS as a standard for the safety of the rider. With all these new updates and changes expect the prices to likely go up by around Rs 15,000-20,000 over the ex showroom price of the current Dominar (The Bajaj Dominar is priced at around Rs 1,63 lakhs ex-showroom). There is no doubt in the fact that the 2019 Dominar 400 definitely provides much more features than its closest rivals. Only time will tell whether this new Dominar 400 will be able to compete with its closest rivals the Royal Enfield and the Jawa bikes or not in terms of sales figures.